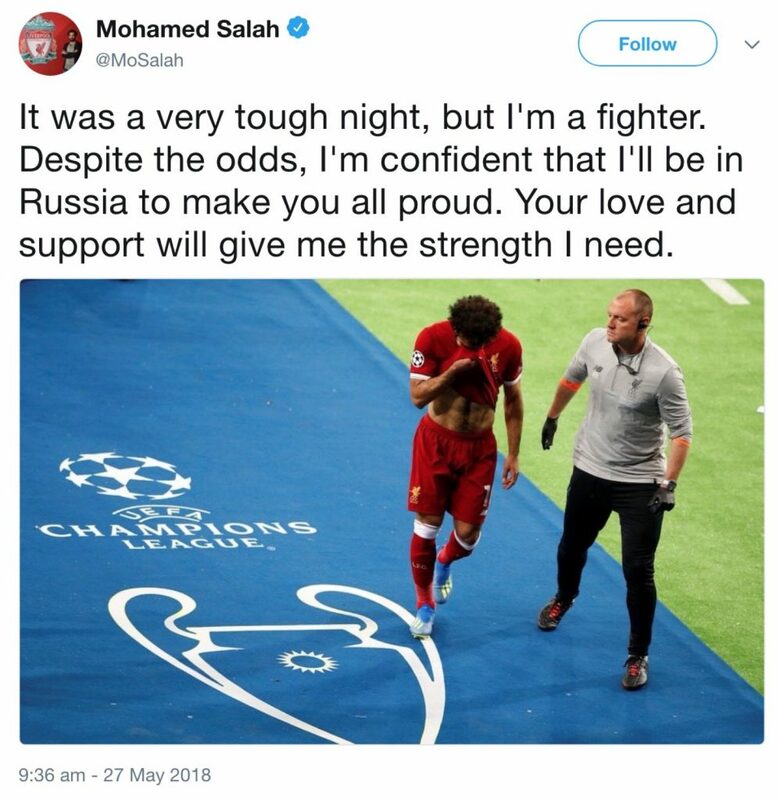 Mo Salah has suggested that his Champions League final injury may not be as serious as first suggested. 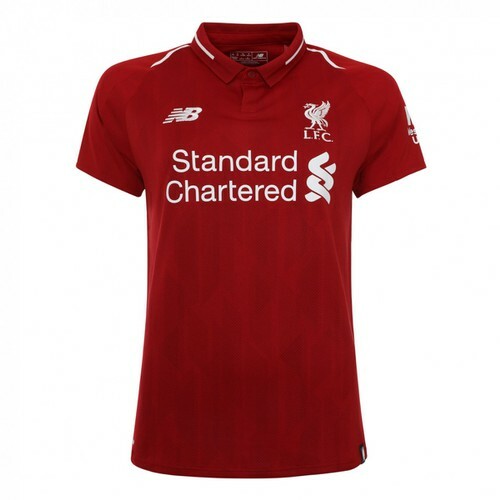 Initial suggestions from Jurgen Klopp indicated that there may have been a collarbone or shoulder injury - with some suggesting a dislocation of his left shoulder. It was his right shoulder that was held and then fell on by Real Madrid captain Sergio Ramos. But late last night the Egyptian FA indicated X-rays had revealed a problem with his ligaments, and rated his chances of being involved in the World Cup in Russia as high. The Liverpool players returned to the city today before they head off for either their summer breaks or their World Cup squads. Egypt are set to face Uruguay on the 15th June, before games against Russia on the 19th and Saudi Arabia on the 25th June. A fighter, don’t make me laugh. Biggest game in a decade for his club. Only excuse for going off would be fracture or dislocation. But a bit of ligament bruising? A real fighter would have stayed on for his teammates. Lately we have heard that, unlike some other strikers, he is a team player and not concerned with himself. How empty that has proved to be. Put being a hero in the World Cup for his country above his club mates. At least Karius showed courage and character by fronting up after his mistakes. Love and support need to be earned. You obviously know nothing about ligament damage.